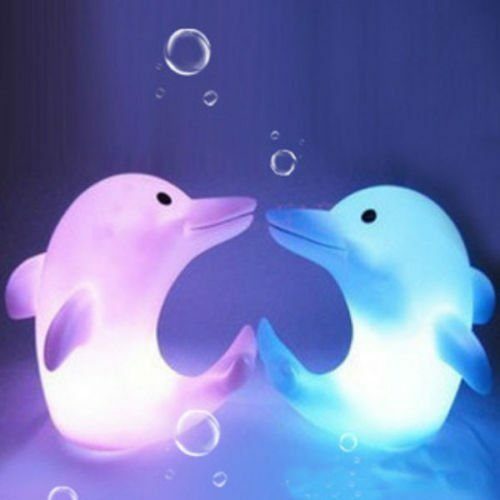 LED Dolphin Nightlight Only $2.16 + FREE Shipping! You are here: Home / Great Deals / Amazon Deals / LED Dolphin Nightlight Only $2.16 + FREE Shipping! This super cute nightlight will make a great addition to your kid’s room, and right now you can get this LED Dolphin Nightlight for just $2.16 + FREE shipping! My daughter would LOVE this for her room!